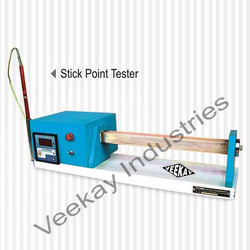 Pioneers in the industry, we offer sand muller, hot tensile tester, transverse strength tester (digital), peel back tester, stick point tester and wet tensile tester from India. 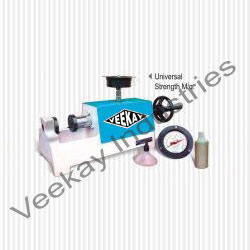 Specifications: Capacity - 2 Kg [Batch], Motor with Gear Box 1/4 HP Single Phase/ Three Phase, Scraper, Roller - 1 Nos. two ploughs, water sprinkling system. 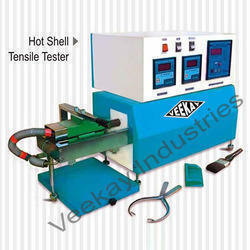 USE: It is use to determine Tensile Strength of shell sand in hot condition. 1) Teflon coated Two Hot Plates, Controlled By Digital Temperature Indicator And Controller (0-300oc). 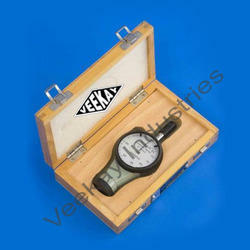 3) Digital Pressure Indicator to read tensile strength up to 55 kg/cm2. 10) Working on 230 volt, 50 cycles, 1.6 Kw AC Power Supply. 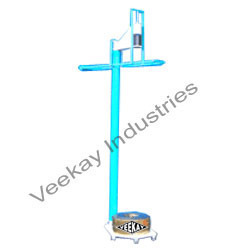 Use: - It is use to determine Transverse Strength of resin coated sand. Suitable For Transverse Strength. Capacity 200 Kg/Cm2 . Motorized Loading unloading Mechanism, Load Cell, Digital Transverse Strength Indicator. 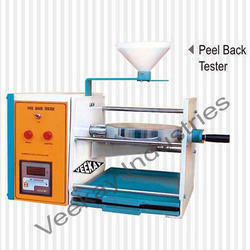 USE: It is use to determine peel of f and build up property of shell sand. 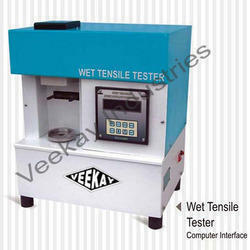 Use: - It is use to determine wet tensile strength of green sand. USE: It is use to determine the mouldability index of green sand. USE: To determine the Shatter Index of moulding sand. USE: It is use to determine surface hardness of Core Mould. 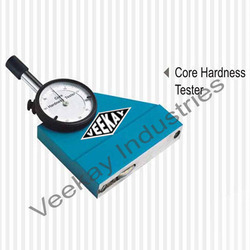 Specification: Harden Tip, to Measure Hardness of Cores 0 To 100 No. 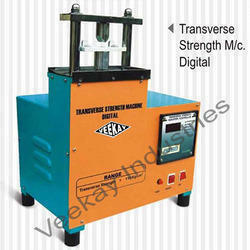 USE: It is use to determine compression strength of Mould. 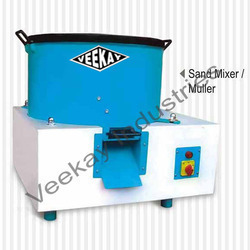 USE: It is use to determine Compression Shear, Tensile strength of Green sand and No-bake sand ,co2 sand. 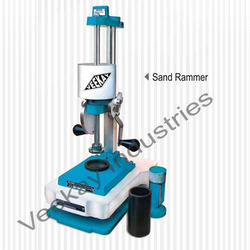 USE: It is use to determine porosity in Raw sand, Green, Nobake sand. Looking for Foundry Sand Testing Equipments ?